So today begins the writing marathon hosted by the girls at Throwing Up Words. My goal is to finish some rewrites on the first two chapters of my yet-untitled WIP and complete two new chapters. As a reward I get to buy myself a new pair of shoes. 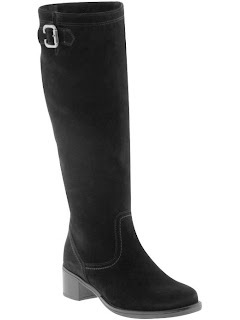 All I have to say is I really want these boots, so I'd better meet my goal. 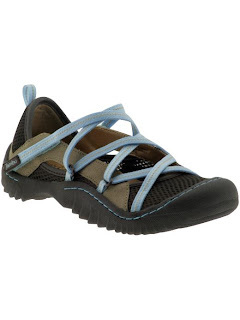 Then again, summer is approaching, so maybe I should get some new warm-weather hiking shoes. These are totally cute and perfect to wear in the Shenandoah. If I exceed my goal, can I justify getting both of them? Maybe I should get writing first.